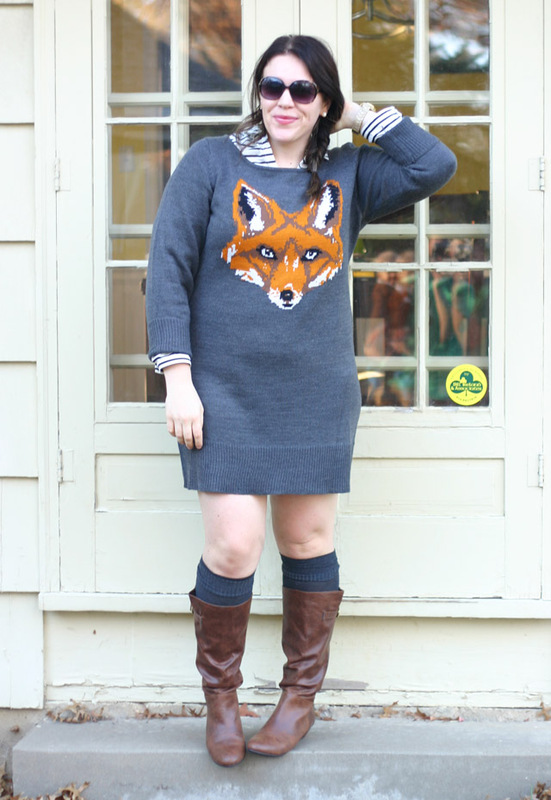 This season I am loving kitschy touches to my sweaters, especially ones with animals, like the J.Crew bulldog sweater and this fox sweater dress from Target. 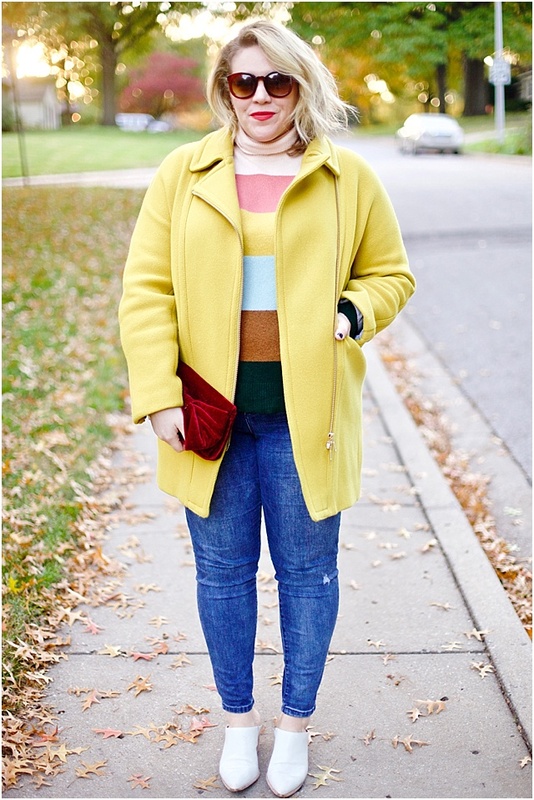 It's a playful component to basic winter wear that I'm happily incorporating into my style. 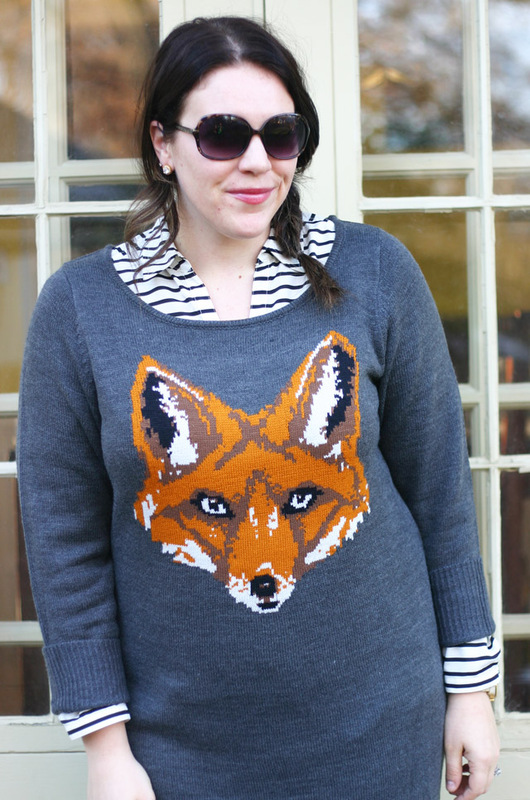 You can't possibly take me too seriously with a big, sweet fox on my midsection, and sometimes that's just what we all need. And a baby fox, too! I mean, how cute is he?! A mama and baby fox. :) We try not to be matchy matchy in public, but sometimes it's hard to resist. 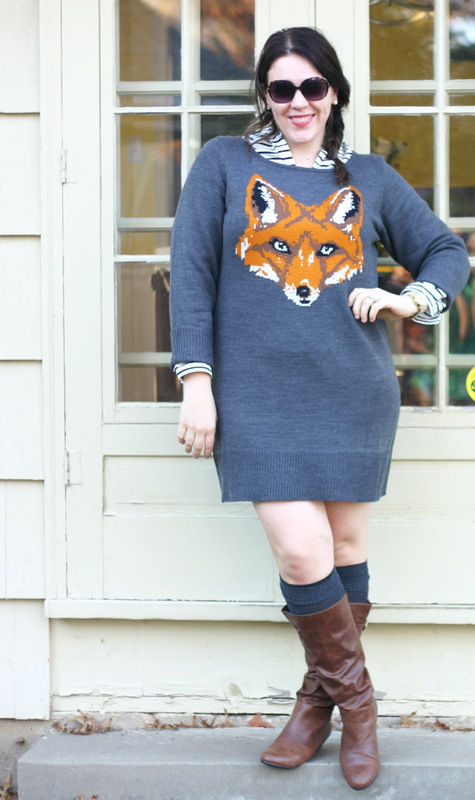 Check your local Target for this sweater dress and these boots! 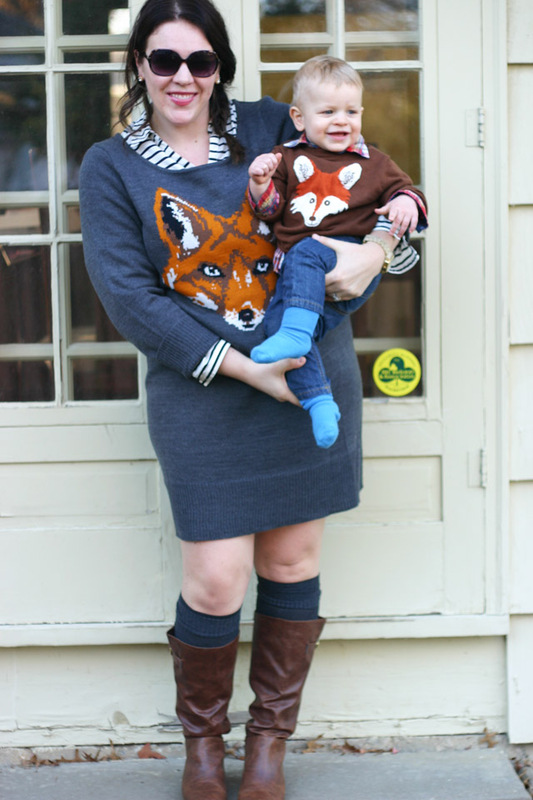 Baby fox sweater also from Target (we love Tar-jay). P.S. 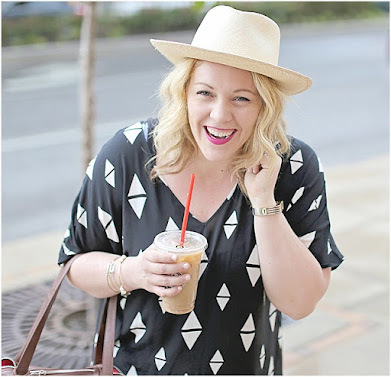 Don't forget to enter the $100 giveaway to shop for a brand new dress from London Times!